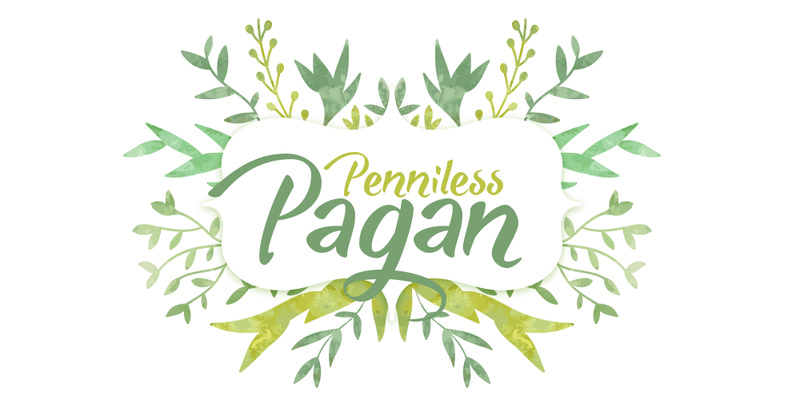 Penniless Pagan: It's Here! Samhain Traditions is Now on Sale!!! It's Here! Samhain Traditions is Now on Sale!!! A few weeks ago I promised you I wouldn't start talking about Samhain in August...but I didn't say anything about late September! I'm a peacock witch, you gotta let me fly! 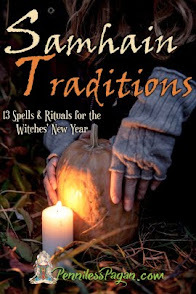 I am SO flipping excited to share with you my newest book, Samhain Traditions: 13 Simple & Affordable Halloween Spells & Rituals for the Witches’ New Year. Not going to lie, it was a touch intimidating writing a book for THE Sabbat of the Pagan year. But it was also a lot of fun to blend the macabre merriment of Halloween with the somber, deeply spiritual aspects of Samhain. 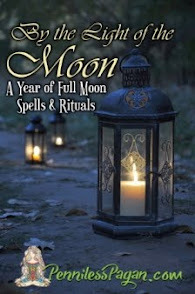 So whether you're looking to party hard or have a quiet ritual, there is something for everyone in Samhain Traditions! 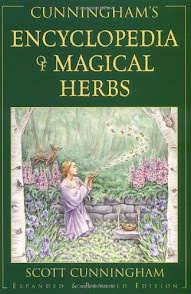 *These spells offer three variations to suit your casting needs! All spells can be completed in less than an hour, most in under 20 minutes! 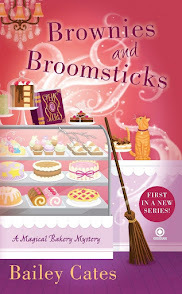 And if Samhain tends to be a hectic night for you, don't fret! I've got you covered with a BONUS 14th spell! The Samhain Sunset Ritual is a beautiful way to honor your ancestors in just five minutes. After all, just because you're spiritual doesn't mean you're not busy. 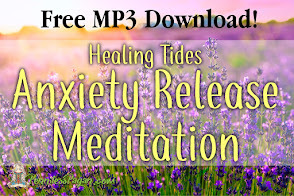 -Autumnal-scented essential oil blends to imbue your home with magickal aromas! 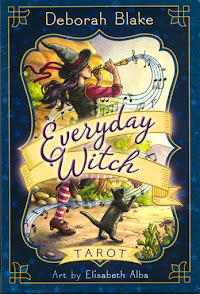 If you're looking to create meaningful Samhain traditions to enjoy year after year, or you're seeking a fun spell that inspires the spooky whimsy of Halloween, treat yourself to a copy of Samhain Traditions available in e-book AND paperback! Before you fly off to get your Samhain on, I'd just like to take a moment to thank you for your readership. Every purchase helps keep PennilessPagan.com alive and supplied with FREE content for you wonderful folks. Thank you so very much for allowing me into your lives and granting me the opportunity to write about spirituality and magick. I can't tell you how much I deeply appreciate your support! What's your favorite thing about Samhain?